A wedding is one of the most magical ways for both you and your partner to express yourselves. Whether you’re 60s obsessed or all about walking in nature, your wedding theme is the perfect way to celebrate the things you love. Here at Copplestone’s Bridal, we understand how overwhelming wedding planning can be. To help, we’ve put together an ultimate guide to the most popular wedding themes of 2018, along with some helpful tips to really add that personal feel to your wedding day! Whether you want a theme completely inspired by a particular era, or just a few little touches, the choices for a vintage themed wedding are endless! For a vintage wedding on a budget, why not try using disposable cameras, and allow your guests to capture your special day! Charity stores are also perfect for decorations to aid a vintage aesthetic. 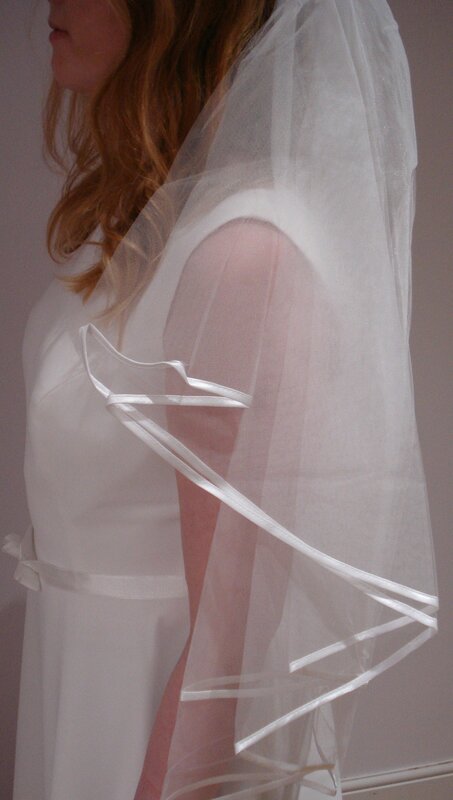 Whilst Amanda Wyatt’s ‘Kelly’, available in our Chester store only, gives a lovely 50s feel to your wedding dress. For the minimalist bride, adding a lace veil is a simple way to bring a touch of vintage to your wedding day. We think Betsy is a stunning choice, available in store or online. 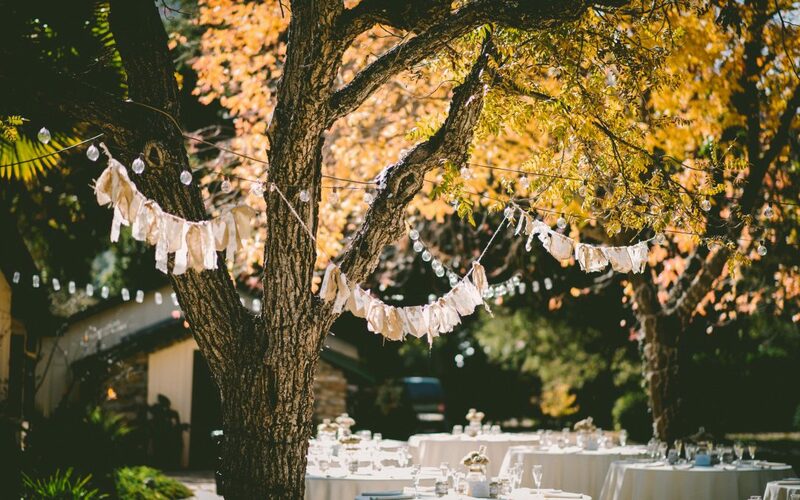 A bohemian wedding theme is a beautiful choice for couples who love the outdoors. Whether you want a rustic feel to your big day, or simply inspired by nature, there are so many ways to bring to life your Bohemian dream! 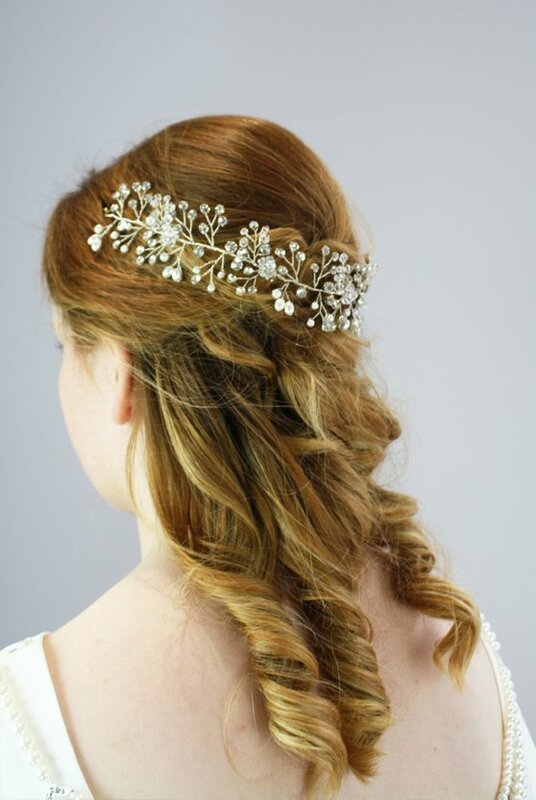 Vines are a classic bohemian accessory, here at Copplestones we love ‘Laurel’, a stunning hair vine available in store in either gold or silver. The magical flowing lace within Bianco Evento’s ‘Dakota’, is perfect any brides bohemian wedding. 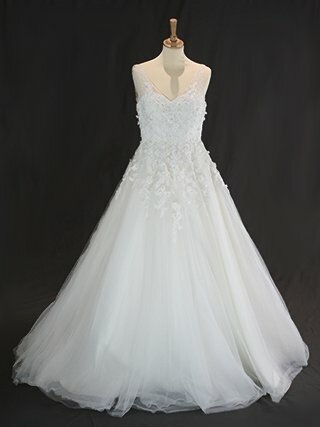 If you’re a bride who dreams of a classic fairytale wedding, then this is the theme for you! For helping make your guests day just as special as yours, why not try a dessert table? Alice in Wonderland is a great influence for this, simply create mini cupcakes and jam tarts and add vintage ‘eat me’ labels.